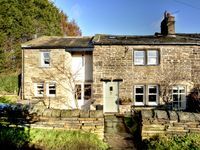 Property 12: The Old Wash Kitchen, Holmfirth. 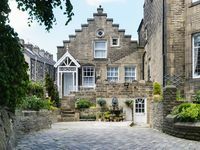 Cosy, quirky, 2 bedroom holiday cottage for 4. Property 27: Luxury Barn Conversion, Beams, 2 Lounges, Sauna, Cast Iron Spiral Stairs.